Hear the WFIT announcement for the Spring Forward for Autism 2018 Gala Event! Listen here for the announcement of our premiere fundraising event coming soon on April 21, 2018! Join Us for an unforgettable evening that benefits our Grant Program! The evening offers a Silent Auction, Hors d’oeuvres, Cocktails, Dancing, 50/50 Raffle and more! Come enjoy a fun night out in Brevard County while contributing to good cause. We invite you to promote your business and your commitment to our community by supporting our annual event. 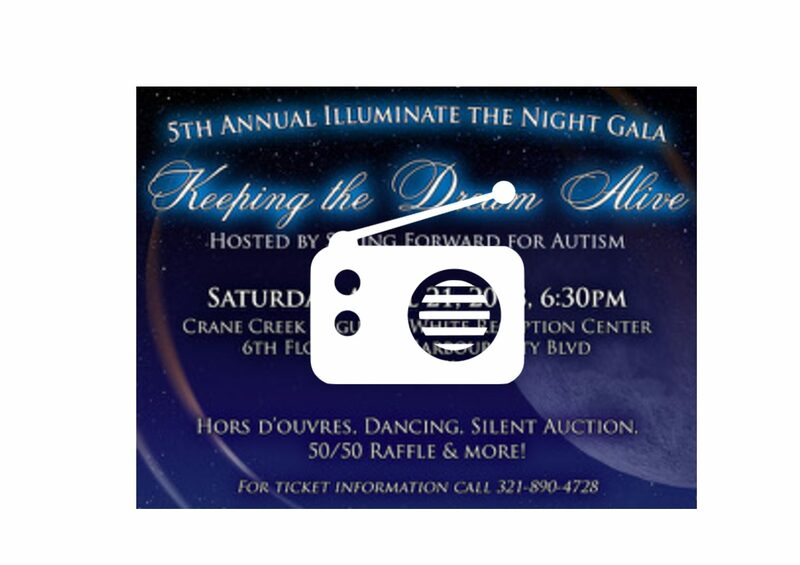 Your support is greatly appreciated and will help make the Illuminate the Night Gala a success. 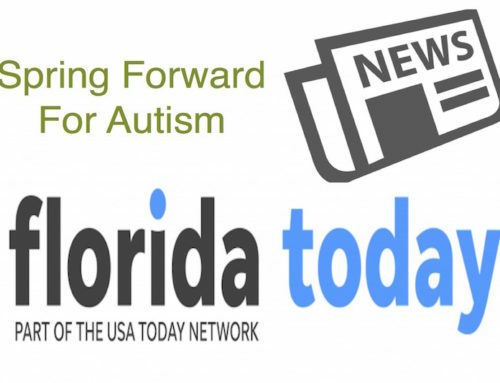 This event directly benefits our Grant Program which helps families in Brevard County with the financial challenges of raising a child with Autism. Your sponsorship and advertisements will be seen by the many guest that attend the event that night and in the flyer that they can take home to pass on to friends!